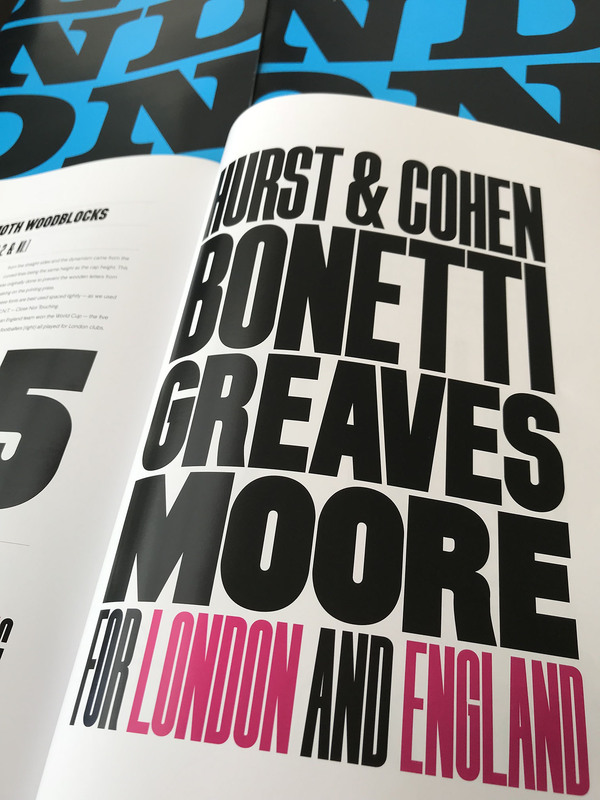 The first 12 families in the London Type collection are featured in a brand new printed specimen. 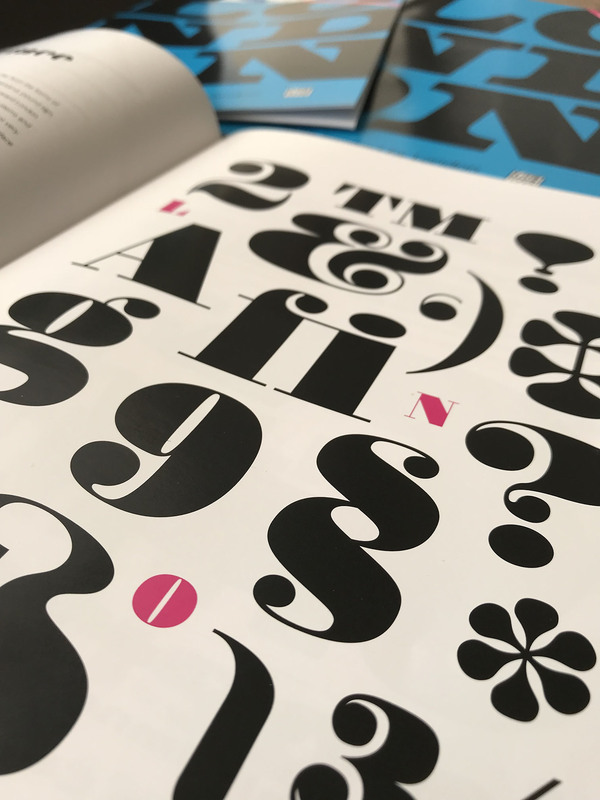 The glossy A4 booklet has 36 pages brimming with glyph samples and text blocks and the good news is that if you’d like one they’re free (UK only I’m afraid), simply email us with your address details and we’ll ping one off in the post to you, stock permitting. 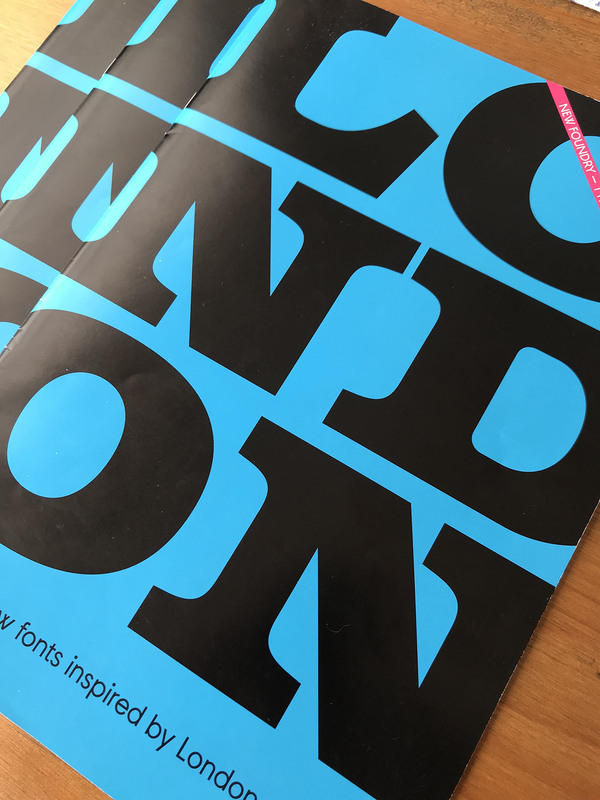 A PDF copy of the foundry specimen is also available to download.